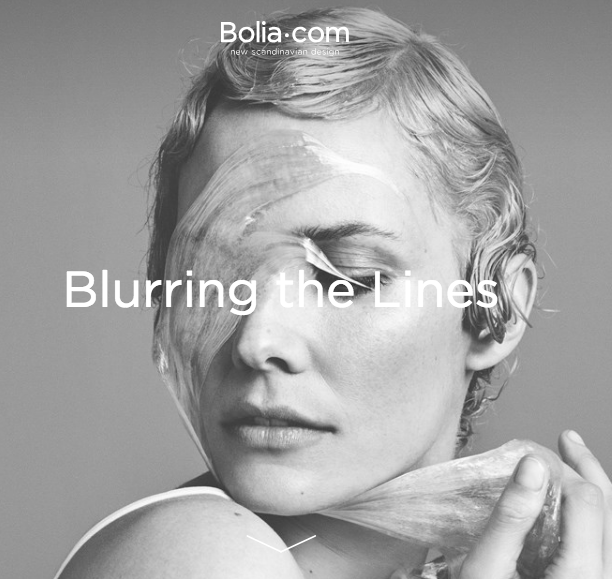 Oh Land and Bolia are blurring the lines between design, art, fashion and music. Follow this exciting collaboration with new music, new designs, intimate sofa sessions and mutual inspiration. More info here.